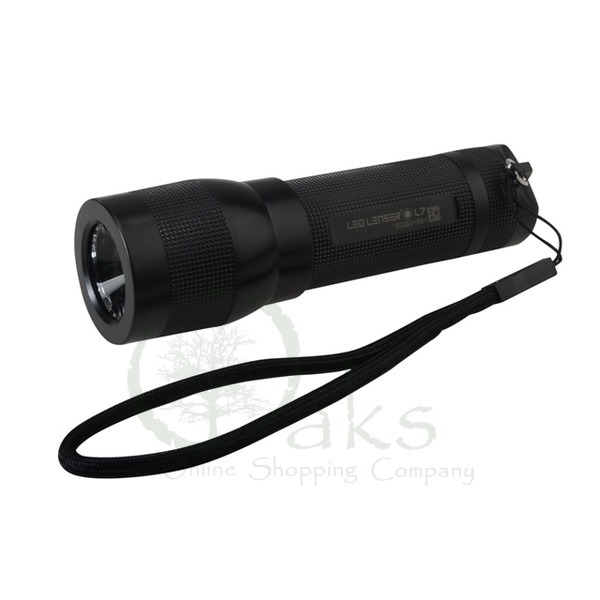 The LED Lenser L7 is a high-quality flashlight made with a lightweight polycarbonate shell. 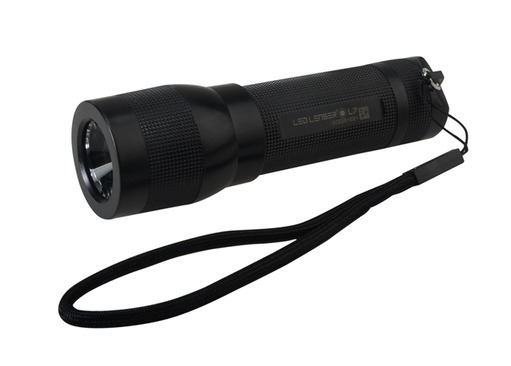 One of the best features of this torch is its ability to survive extremes in temperature - from incredibly cold artic conditions to the heat of the hottest deserts - it's the ideal torch for adventures! 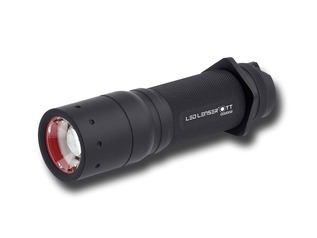 The LED Lenser L7 features an extremely efficient CREE Power LED Light Chip, and on/off twist switch tail cap, as well as Advanced Focus System Optics. 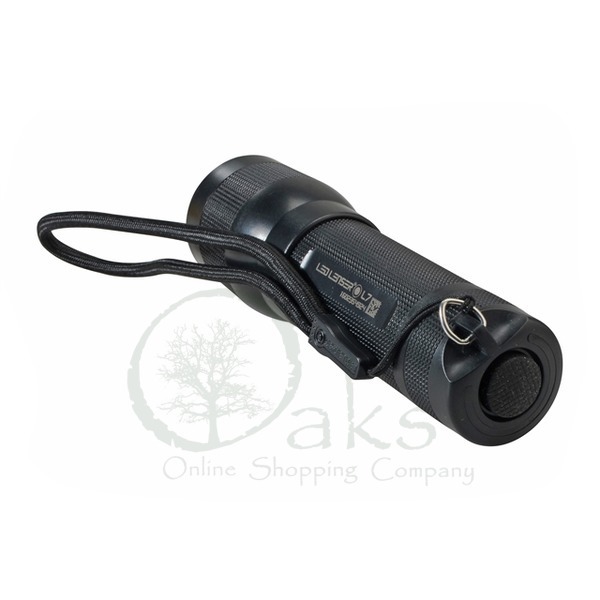 Supplied with: Wrist strap and Duracell® batteries (3xAAA).